It can be a confusing world of hair types when you're looking for the perfect addition to your hairstyle. In this article, you'll learn everything you need to know about weaves, wigs, closures, what kind of hair will suit your needs, and how to take care of it. This is a great video for people who are new to weaves. Synthetic hair is the cheapest kind of hair that you can use for weaves. You should not get synthetic hair if you plan on using heat, since it is essentially made of microfibers and cannot take heat at all. If you try to apply heat, it will burn, bend, and look weird in general. This is a step up from synthetic hair (two well-known brands are Premium 2 and Premium Now). Though you can do more with it, it still has a maximum amount of heat that it can take, and it cannot be dyed. If you want to dye your hair or use lots of heat, virgin hair is the way to go. It is taken from the scalp of donors and is the most durable, long-lasting, and reliable hair on the market. It can last for over two years if you take care of it properly. Note: People often want to know how many bundles of hair they should get, and this depends on how long you want the hair to be and what you're going to do with it. The longer the hair that you're buying, the more bundles you need. Most people start with two and go up from there. Remy is a specific kind of human hair that you can buy. With Remy hair, the cuticle has remained intact. When the hair is collected from the donor, it's usually put into a ponytail first. This keeps all the strands running in the same direction. Having the cuticles all going the same way stops the tangling and shedding you see with other types of hair extensions. Some extensions have the cuticle removed to try to achieve the same effect. Real hair has cuticles and removing them makes your extensions look less real. The quality can also be compromised. Some techniques use an acid bath to remove the cuticle and then apply silicon and similar materials in its place. The hair may have great shine to start with, but at that point it is no longer 100% human hair and it performs less like human hair as well. Once you wash it, the silicone wears away, the shine reduces, it becomes dull and lifeless and begins to mat and tangle. Remy hair won't do that to you and you can wear your extensions for six to eight weeks with proper care. You can then remove and reapply them. Virgin hair is not cheap! Learn how to take care of your investment so it lasts for as long as possible. Remy hair is hair that has been donated in a way that has kept the cuticle facing in the same direction. Virgin is another good word to know when picking your extensions. It means hair that that has not been treated to any chemical process at all, including chemical straightening or curling, bleaching, and dyeing. Once it's yours, however, you can obviously dye virgin hair yourself. And if it is curly, you can straighten it. If it is true virgin hair, the curls will come out in the shower. Chemical check. Make sure the hair has no chemicals left in it. If it is true virgin hair, it should have no chemicals at all. You can do a sniff test to see if you can pick up any odors from a perm or relaxing. 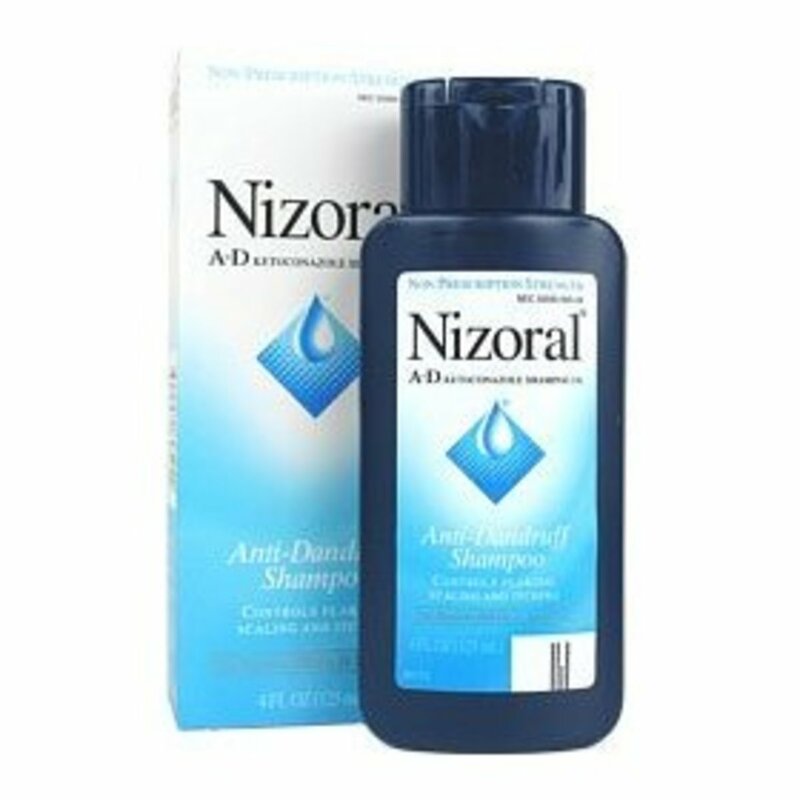 Another method is to apply a dime sized amount of neutralizing shampoo and massage into the hair. 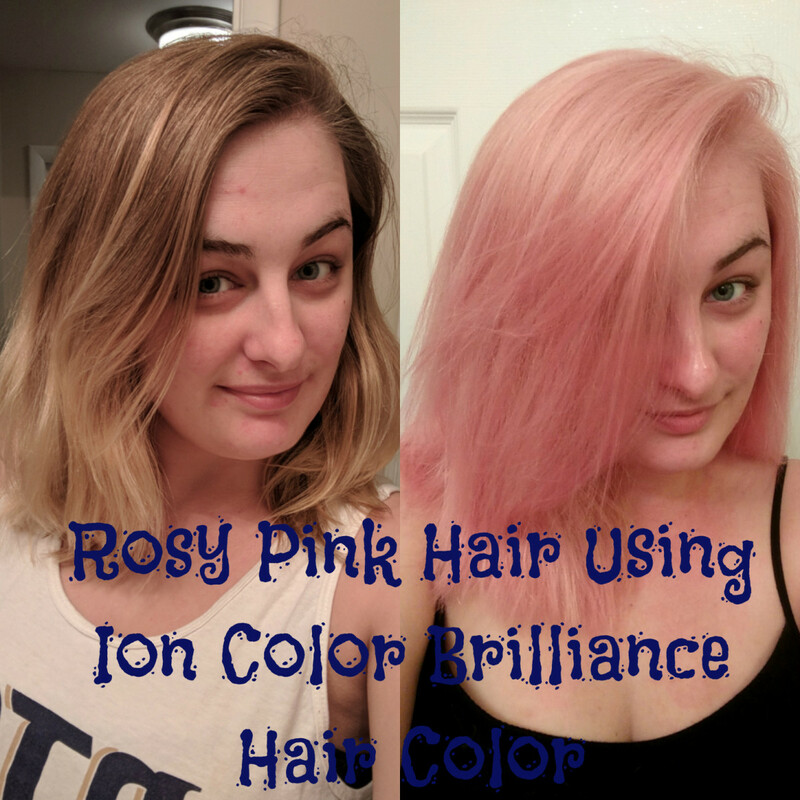 If it turns pink, it means the hair has been chemically treated. Cuticle check. 100% virgin hair should have cuticles. If it does not, the cuticles have been stripped, usually with an acid bath. You can check for cuticles by running your finger down the length of the hair. The hair should feel smooth going down, but you should experience some resistance as you move your hand up the shaft. Smoke check. Take a match or lighter and light the ends of the hair. Human hair should burn with white smoke and turn to ash. Synthetic hair will burn with black smoke and have a sticky texture. The "too-perfect" check. Virgin hair is taken straight from the scalp of donors and should have some irregularities in it. If the hair seems "too perfect" then it probably is. Tip: Sample the hair first. 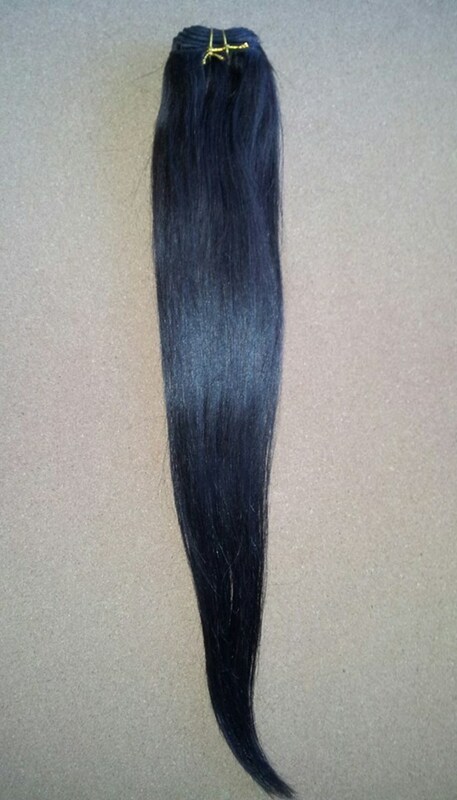 Order a sample-size hair from the virgin hair company and perform the above tests on it. If the company is not forthcoming with their product, then it makes sense to wonder if they have something to hide. Brazilian, Indian, Peruvian, Malaysian: What's the Difference? There are many different kind of hair that you can purchase and more come on the market each year. The similarities and differences between these types of hair become more apparent when water and heat are applied. For help deciding which human hair extension will work for you, take a look below! All of these kinds of hair have natural movement and do not suffer from shedding and tangling issues as long as you follow care instructions. They can come in curly, wavy, or straight textures. A few grey hairs in your bundle are not unusual for true virgin hair. I just pluck them out whenever I find them in a bundle I'm using for a sew-in or to make a wig. Malaysian hair is very fine and is the least likely to match or blend with straightened hair from people of African decent. Chinese hair is the only kind of extension that would be finer. The curls in Malaysian hair are fabulous. If you do purchase the straight hair, I recommend purchasing a closure piece for the top instead of leaving out any of your own because the fine texture is often a poor match for the wearers' hair. It holds curl well. I recommend curling with rods for better results since reducing exposure to flat irons and curling irons will increase the longevity of your bundles. This hair is also pretty shiny, though it decreases after about three or four washes. Overall, though, it is a great looking product. Since Malaysian hair is very fine, I'd recommend using at least two bundles if you're purchasing ones that are longer than 18''. Indian is next in order of coarseness. It is dense and a good match for the texture of black women's hair. It is great if you want to wear your hair straight though it is also very versatile. The coarseness helps it hold curls, though it doesn't do this as well as some other types of extensions. It used to be the most popular kind of hair, even though it is fairly silky which makes it hard to blend with Afro/Caribbean hair. Brazilian hair extensions are more coarse than Indian and because of that, they hold curls even better. The coarseness also helps the hair blend well with the texture of women of African descent. The hair wouldn't necessarily be a good purchase if you planned to wear it bone straight all the time, however. It is shiny enough, and you could use a flat Iron to straighten out the natural body, but if you want bone straight hair, Indian would be a better choice. Peruvian is the coarsest of the hair I've come across. As we know from the Indian and the Brazilian, that extra coarseness helps it blend and hold curls. The hair is dense and full so it would create a voluminous look when worn straight. However, it is more pricey than Indian hair. 1. How long is your own hair? Some application methods could allow you to go from completely bald to a voluminous vixen. Other application methods require some hair of your own to use as a base. 2. How long do you want to wear the extensions? Some applications are quick. Clips are fast, but you can't sleep in them. Sew-ins and nano-rings take a bit longer, but they also last longer. 3. How often will you apply them? Some application methods use a needle and thread and some use hot glue. As you would imagine, each can exact its own toll. This is the best way to achieve a natural look. Braid or gel and protect and bond almost all of your hair, leaving the top portion out. When your extensions have been applied, part your own "left out" hair. Style it to match the texture of the extensions you have in. This is the second best way to get a nice-looking part. Unfortunately, closure pieces can be expensive. The manufacturer takes wig cap material, lace, or mesh, and applies hair to it. The hair is applied on either side to create a "part" up the middle. You then sew or bond this piece to the top of your head to close the style. Closure pieces can range from $20 - $80 and some can cost more than a bundle of hair. Note: Closure pieces also come without the part. However, this type is rather easy to make. This is my third-favorite way to get a part, and it involves a bit of bonding. Create a part in your natural hair and prep for bonding. Cut small pieces of your weft. Start from the bottom of one side of the part. Glue the pieces down one at a time, moving up and leaving a little space between the glued pieces. Dry, dirty or oily extensions will tangle and perform poorly just like your own hair will if it's not taken care of. You only want to wash your extensions once or twice a week. Using witch hazel between washings is an awesome way to keep your extensions nice and shiny. Take a wide width comb and gently comb through the weave to loosen any knots or tangles. Get a moisturizing shampoo and conditioner. Pantene is a good variety to use, but anything sulfate-free will do. Wash the weave starting from top to bottom by gently massaging the shampoo into the it. It's important that you keep the hair straight while washing it. This helps avoid causing matting and tangling. Be sure to wash and condition your hair underneath. You can easily do this by mixing some shampoo and water into an applicator bottle. Pour the mixture directly into the braids and hair underneath (between the tracks) and rinse well. Mix up some conditioner and apply that and rinse after allowing it to sit for a little while. Next, condition the weave, allowing the conditioner to sit at least three minutes. 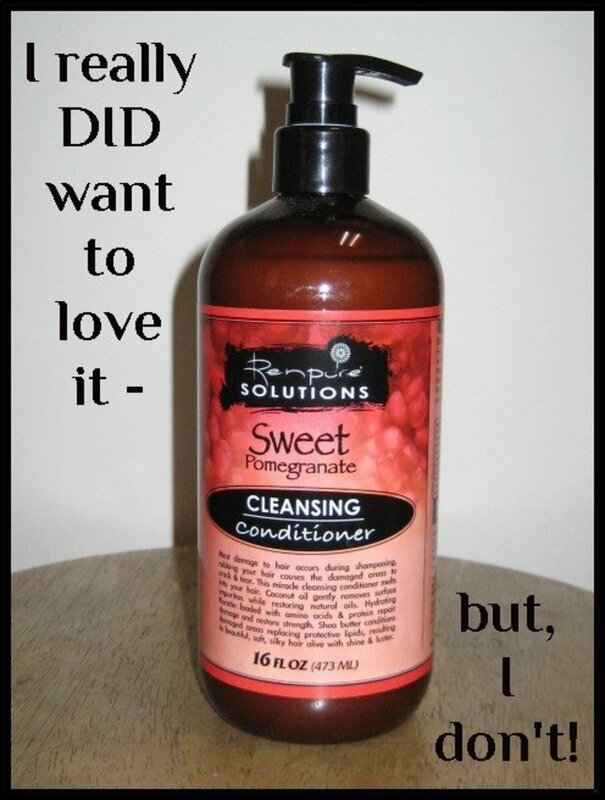 This allows the conditioning agents to go to work and soften the hair. Rinse out the conditioner thoroughly. Don’t forget to wash and condition your “left out” section of real hair if you have it on the very top of your head. Gently towel dry the hair by blotting it. To blot, you will take the towel and hang it in your hands and gently close your hands into a section of your hair and gently press your hands together then open and move your hands down a few inches on the same section of hair and press again. Do this down each section of hair, very gently. What application Method are you more likely to try? Hi, Thanks for this helpful post. I really appreciate your effort for writing this us. What's The Best Type of Hair to Purchase for a middle part sewin to Match my Coarse Hair. I'm looking for help and stumbled upon this page. I decided to try the sew in for the first time (and probably last). The only hair available was Indian so it was done with some of my hair left out. The Indian hair looks shiny as heck and doesn't blend well in front with my hair. I'm trying to find ways to make this blend happen. How can I reduce this shininess? Any help much appreciated - I have at least 4 weeks to go with this and then I'll probably take them out. What hair companies do you recommend? Which hair would be a better match for my thin hair? 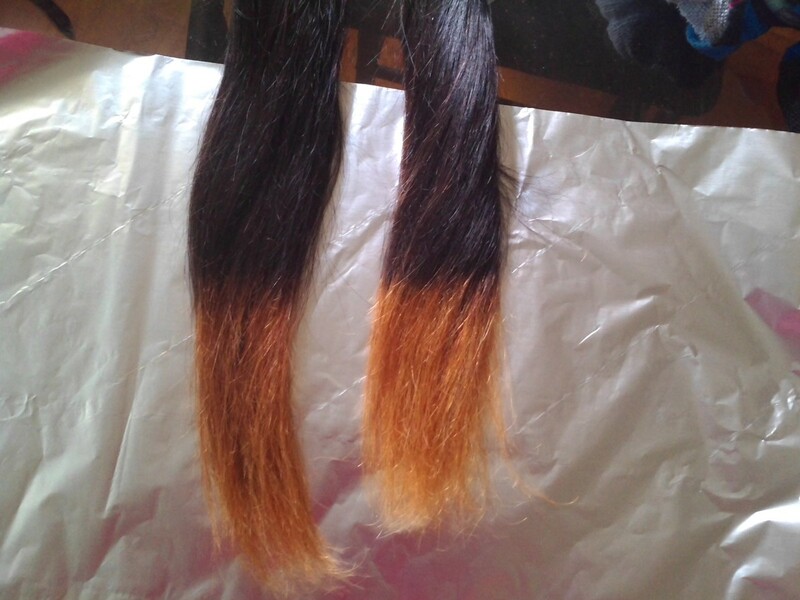 It is my first time buying tape in extentions and I do not know which type would blend in better between: brazilian, malaysian, indian, or peruvian. Thank you...... extremely helpful and thorough. Thanx this was very helpful. Now I know which hair to buy and how to treat it. Thanks this has been helpful. Your information was very informative you provided on your blog. After reading your blog I learned so much keep informing. I was confused by all the choice in extensions. Your blog makes it clear for me. Thanks a lot.